The Per Lesson contract does not come with a guaranteed contract salary as with the other contract types. How much you earn varies from month to month depending on the amount you work. Instructors give Berlitz a regular schedule of availability and enjoy earning on a unit-by-unit basis. There are no fixed hours with this contract. Instructors and Berlitz agree to a fixed availability and Berlitz schedules lessons when they become available. This is an excellent way to fully utilize your spare time or earn income while a student. 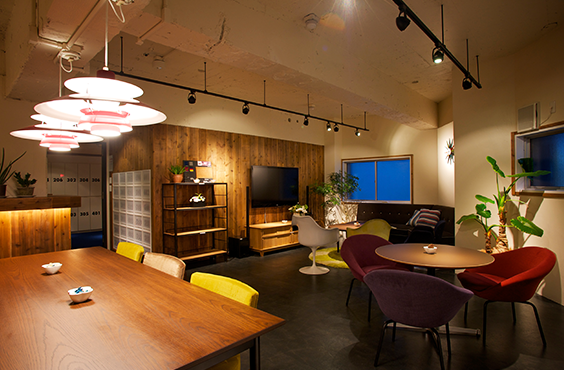 Berlitz Japan offers an attractive Per Lesson rate of ¥1,990 per 45-minute lesson with possible rate increases. A contract completion bonus is not available with this contract type. 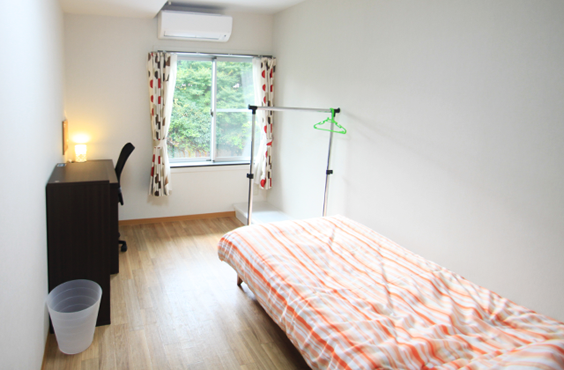 Work 120 units per month and qualify for a generous ¥17,000 commutation allowance. In addition to a commutation allowance, Berlitz Japan may also offer to pay certain additional transportation costs. Depending on the number of units you work in a pay period you may become eligible to receive an allowance for Company or Japanese holidays that fall within that period. Even Per Lesson teachers enjoy earning paid vacation after completing six months. The number of days earned is calculated based on the number of days worked and the average number of lessons taught per day. 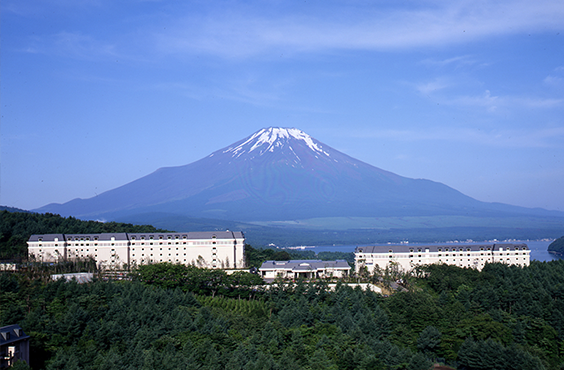 What's more, the amount of paid vacation you receive increases the longer you stay with Berlitz Japan.